Recently Footlocker has received a new colorway in the Jordan 1 Flight. Although this shoe seems as if it might have come out of the “Elephant Pack” that Jordan released of the1 Flight model over a year ago, it is brand new. 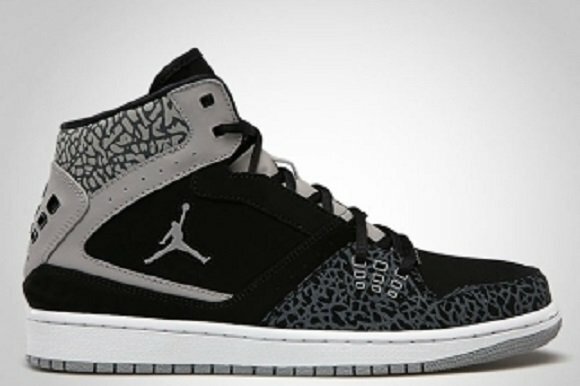 The Elephant print has been popular with Jordan for quite some time. 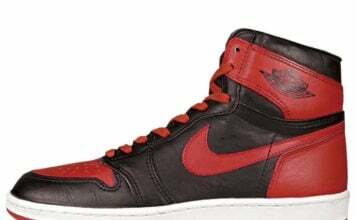 This Jordan 1 Flight was created for superior comfort and style. The upper boasts leather and synthetics while the toe is perforated and lined with performance material. The mid-sole of this shoe contains an air-bag for maximum cushion and comfort. The outsole is cut with flex grooves for added flex and grip. This is the newest of the Jordan 1 Flight colorways and is available at Footlocker in stores and online for a retail of $100. This has been another Sneakerfiles update; stay posted for more sneaker news.